Get Smashed Radio 1 is a commercial community radio station which broadcasts at 87.9 MHz FM radio in Northern Marysville, Snohomish County, Washington. Modulation system: FM; Frequency offset: +/- 75KHz; Output impedance: 50 ohm; Harmonic radiation: < -55dBc; Pre-emphasis delay: 50uS; Degree of separation: 40dB; Input level: -13dBV. Our transmitting equipment is authorized and certified by the FCC according to the Code of Federal Regulations Part 15. This authorization limits our power level and coverage area to approximately include the communities of North Snohomish County, WA. Get Smashed Radio 1 is operated as a public service for the residents and visitors of the Northern Snohomish County area. Our all-volunteer staff helps keep the station on the air 24 hours a day, with our studio as part of the Marysville, Washington business area. Our small antenna is located in North Marysville and it relays the signal to nearby radios. 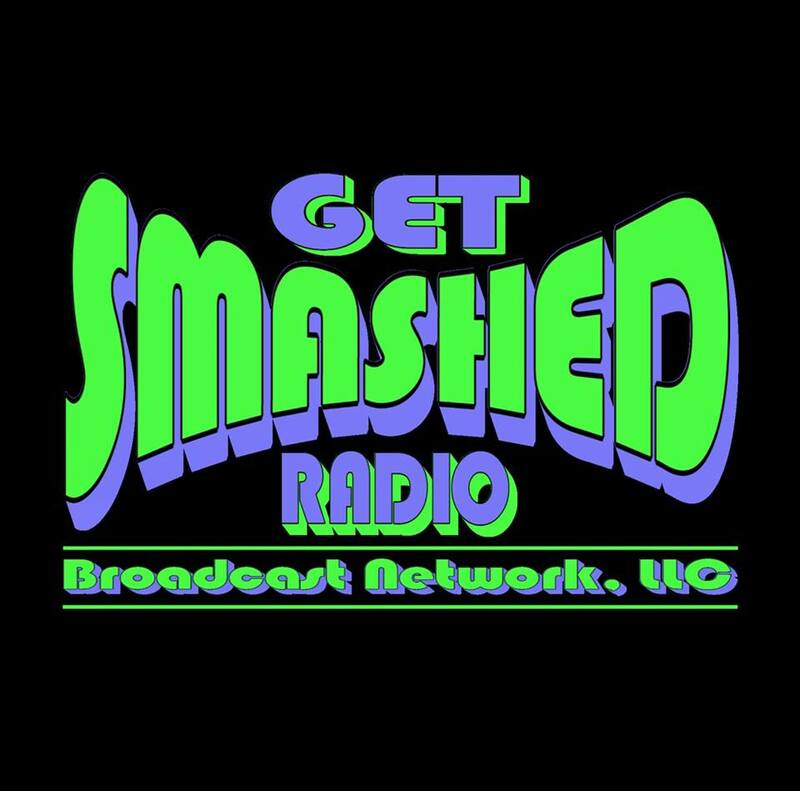 Get Smashed Radio is run entirely on Windows 8 Computers using custom programmed automation and equipment which meets or exceeds FCC specifications.